A SCOTLAND-wide long-term strategy for ferries is urgently needed to better understand the impact of current and future investment into the country’s 32 subsidised ferry routes, according to Audit Scotland. In its latest report Transport Scotland’s ferry services, the financial watchdog acknowledged that ferry services across Scotland were generally performing well. However, with hundreds of millions of pounds being spent annually on subsidising ferry fares and maintaining services, it is difficult to determine whether these actually constitute value for money, the report’s authors say, “as Transport Scotland does not routinely measure the impact of its ferry spending”. The Northern Isles ferry route, currently operated by Serco NorthLink between Shetland, Orkney and Aberdeen, is publicly funded by the Scottish Government. 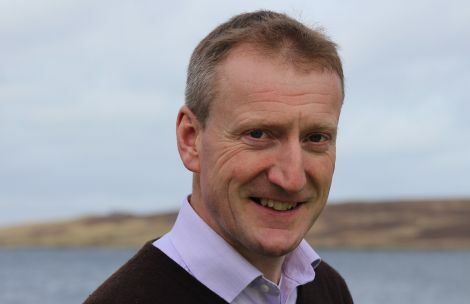 Local MSP Tavish Scott suggested that ferry subsidies were one way of discriminating against islanders in Shetland and Orkney. “Audit Scotland’s damning indictment of this SNP government’s approach to ferry services shines a bright light on the SNPs’ blatant geographic discrimination and lays bare that islanders in Orkney and Shetland have been paying for ferry fare reductions on the west coast,” the Lib Dem said on Thursday morning. “Moreover, as subsidy to the Northern Isles has been cut, we have had year-on-year fare increases, especially on freight. The document also acknowledges that local authorities operating internal ferry services were getting a bad deal, and urges the government to follow through with its earlier promise of fair funding for these routes in Shetland and Orkney. Chairman of the council’s transport and environment committee Ryan Thomson said he was delighted that issue of fair funding for ferries was highlighted in the report. 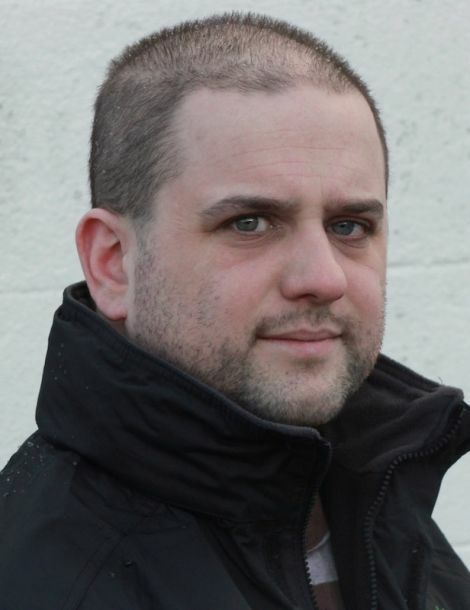 “The government have continuously stated since at least 2014 that no council should be disproportionately burdened with the cost of running an inter island ferry service, yet we currently supplement the Scottish Government funding by around £7.5m per year, something which is entirely unsustainable. While most of the 62-page report is concerned with the performance of the 28 west coast routes operated by CalMac Ferries, the report also sheds some light on current and previous Northern Isles lifeline services. 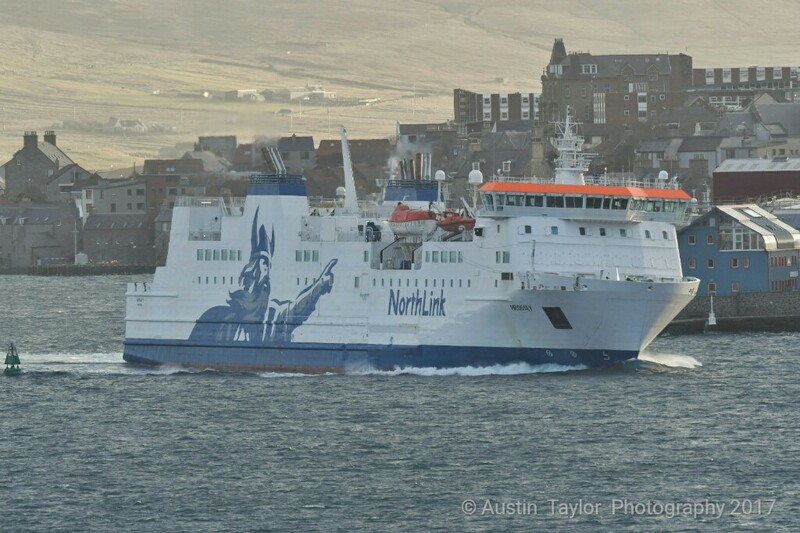 While overall subsidies from Transport Scotland to ferry operators doubled over the last ten years to £168.7 million in 2016/17, those paid to operate the Northern Isles lifeline services actually decreased by 24 per cent since Serco NorthLink took over the service in 2012. Between 2007 and 2016 commercial vehicle traffic on the network grew by 44 per cent to 464,000 lane metres. The largest exporter from the Northern Isles is the seafood industry. Audit Scotland said ferry users in the Northern Isles were generally very happy with the service provided. The watchdog further commented that the Shetland external transport forum (a public meeting held every three months) and the Stewart Building Transport Group, which represents the seafood industry, appeared to be working well. However, an announcement from Serco NorthLink earlier this week that the government will be imposing a 2.9 per cent freight fare increase as of January appears to suggest otherwise. The local seafood industry was fuming after expecting another freeze on freight fares following the announcement this summer that passenger fares would finally be reduced to create some parity with similar moves on west coast routes. Referring to Shetland’s nine inter-island ferry routes, the report only makes one short yet critical comment. Audit Scotland reminds the Scottish Government that in 2014 it committed to the principle of “fair funding for Orkney and Shetland councils’ inter-island ferry services”. While the government subsidises the Western Isles inter-island ferry services as part of the CalMac contract, Shetland Islands Council pays about £7.5 million annually to run the service, while Orkney’s inter island service costs an extra £2.5 million annually. The watchdog said: “Transport Scotland has been discussing the future funding of inter-island services and assets with Orkney and Shetland councils for about two years. Fraser McKinlay of Audit Scotland said it was critical that the ferry services provide value for money at a time when all public spending was under pressure. “As it stands, Transport Scotland does not know the full extent of future spending requirements on ferry services and assets and it will find it difficult to provide these services within its allocated budget,” he said. Major developments lie ahead, including reducing fares to the Northern Isles from 2018, but the full costs of these are not known, he added. 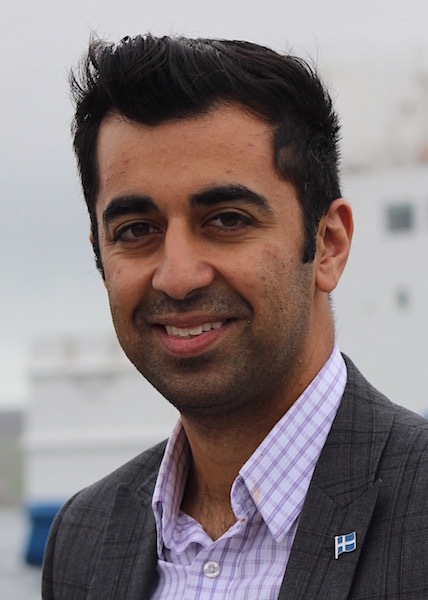 Scottish transport minister Humza Yousaf meanwhile said the government was proud of investing more than £1 billion in Scotland’s ferry services since 2007. “All of our investment is subject to strict financial control and management, and we will continue to support our ferry networks and the communities that depend on them,” he said. “In the longer term, the next Ferries Plan will be a single long-term strategy document that is produced in the context of the National Transport Strategy and the Strategic Transport Projects Review. “These are two of Transport Scotland’s most important pieces of work, and will allow us to ensure effective co-ordination between ferries and other modes of transport.